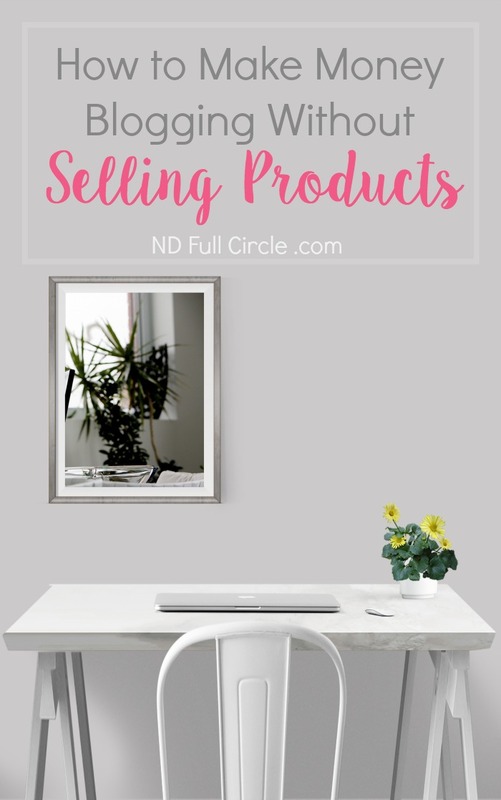 Can I Make Money Blogging Without Selling Products? I hear ya. Most “products” these days are webinars to build a list or sell a course. Sitting through 55 minutes of selling to get 5 minutes worth of value isn’t the most efficient use of my time. Or yours. That being said… If you do want to increase your online income and just don’t know what you could possibly sell, set up a free, 30-minute discovery call here. No selling – just read the testimonials. If you want consults without the cost, I send out a weekly newsletter. I’m told it’s pretty good (70% open rate) because I don’t pack it full of stuff that shows up here on the blog. Sign up below and get all the goodies from the Resource Library, too! 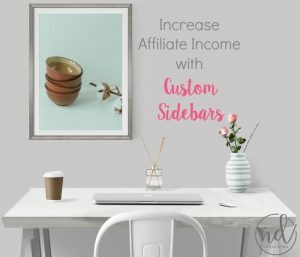 There are affiliate links in this article, which could mean I may receive a commission if you purchase something mentioned in this post. 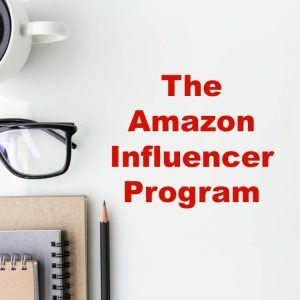 To read more about my affiliate partners, see my full disclosure here. I’m not kidding – EVERYTHING gets better when you go beyond Yoast. It’s not difficult, but I do recommend you seek a step-by-step guide. 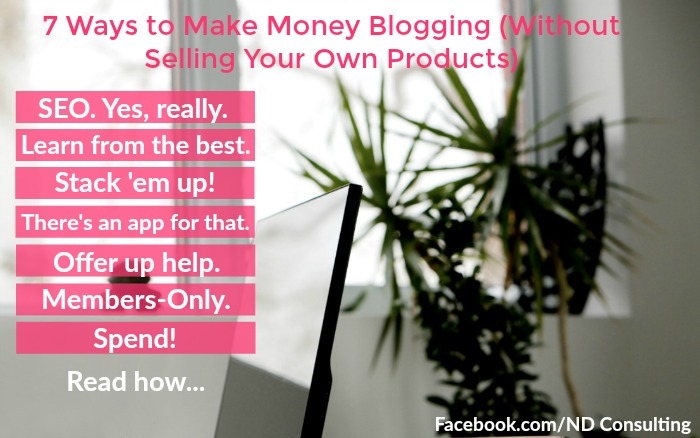 Your page views will increase which will help you make money blogging without selling products of your own. 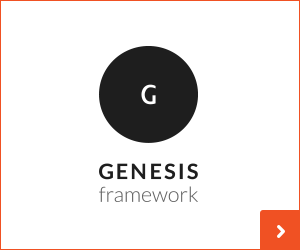 This is the resource I use myself (and recommend to clients). You can even join the Facebook group (for free) to see if it’s worth your time. Spoiler Alert: It is totally worth your time. 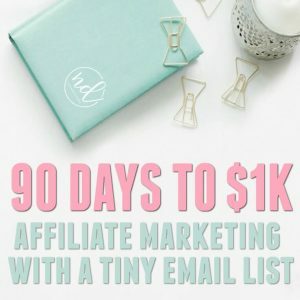 Now listen, I know you might be making $100 from Amazon each month, but if you really want to earn money from affiliate marketing, I do recommend taking courses to show you proven techniques. This is my course-of-choice (I’m in it right now) and as my newsletter subscribers know: IT.WORKS! 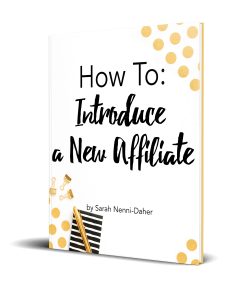 I have increased click-through rates which have helped me grow my affiliate income. Ads are the obvious content marketer’s choice, even with ad-blockers! Ads have a love/hate thing going on… We hate them as users when they pop up over images or start an auto-play of a video. 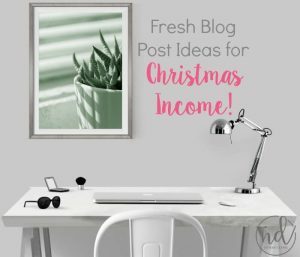 But if you’re serious about increasing your blogging income, consider placing a few ads on your site. So what if you aren’t ‘big enough’ to garner the networks? Companies like Media Vine will accept applications for sites at 30k monthly page views and Ad Thrive 100k. You can create your own ads with AdSense or other ad networks. You should also consider ad-stacking (or waterfall ads) which are pretty easy to create – just Google it to learn how. Do you write about trending topics? If so, your traffic is probably dependent upon hashtag use. Create an app and push your content to keep the masses ‘in the know.’ This will help you gather the fans to your content ASAP and they can help bump you up in the hashtag results. Conversely, if you don’t have trending topics but do have a high content output and large database of material, give an app a try. Can you offer your expertise to others with a support group or consulting? I’ve been consulting for years – here’s what I offer in addition to website consultations, masterminds, and blog conference preparations. If you’re a blogger already, you’re in with a select group of people because you have the same questions, concerns, and problems. Consider offering Virtual Assistant services for those things you do well. If you’re interested in an unbelievable training for virtual assistants, a lot of my clients hire people from this virtual assistant course. The work is stellar! Think about what topics your friends and family ask for your advice. For example, if you’re a décor blogger, can you offer design services or space evaluation services? If you’re a doula, can you offer pregnancy support coaching via Skype or Zoom video calls? 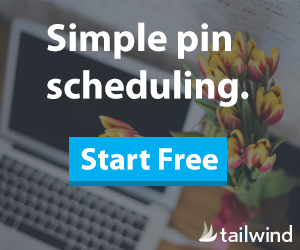 Because there are some robust subscription plugins out there now, consider creating a subscription site. 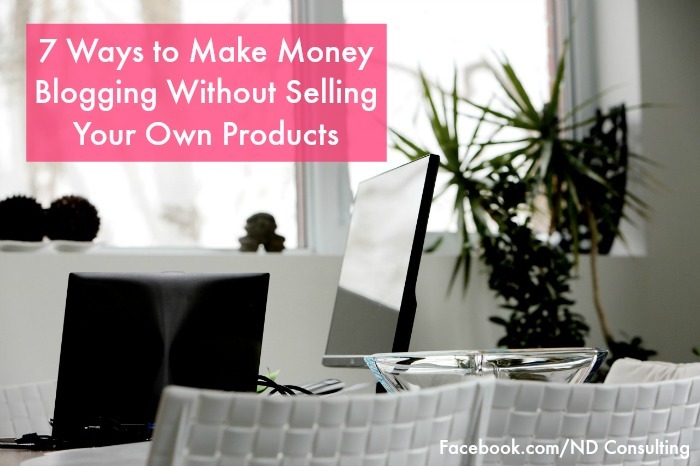 It’s a great way to make money blogging without selling products. If you’re a food / recipe blogger, for example, can you share a weekly meal plan with your recipes and a shopping list? It’s quite a bit more simple than you think to run a subscription site once it has been set up. Spend money where you know it will pay off. 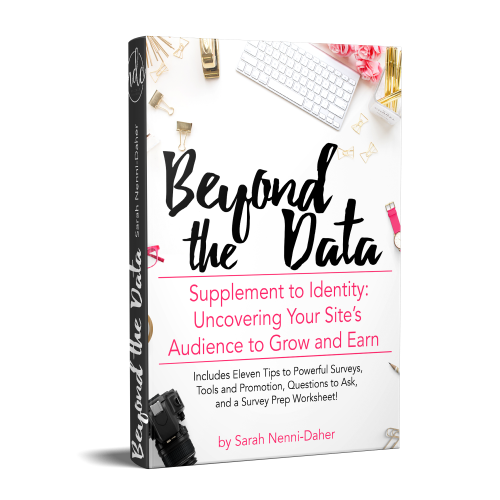 Find your audience: don’t worry about Snap!, Tsu, Flipboard, StumbleUpon, and all the others if 50% of your traffic is coming from Facebook. To grow (either page views or email lists), consider advertising on the platform driving the majority of your traffic. Like-minded people will find you when you do the ads correctly. If you want to earn an income by working with brands, consider investing in Pitching Perfection: A Blogger’s Guide to Crafting a Winning Pitch and Earning an Income. 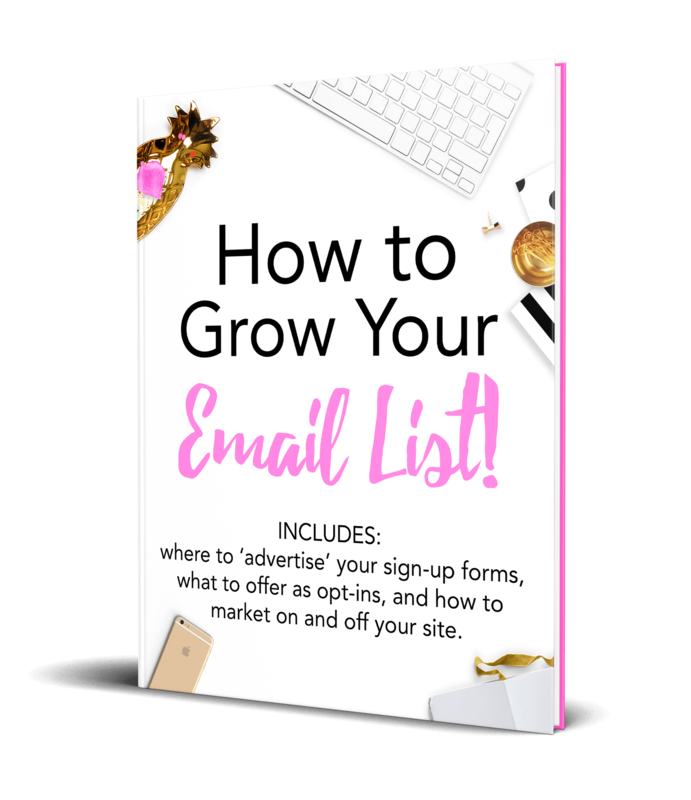 It gets you started with pitch letter templates, communication guides, tracking, reporting, and so much more! 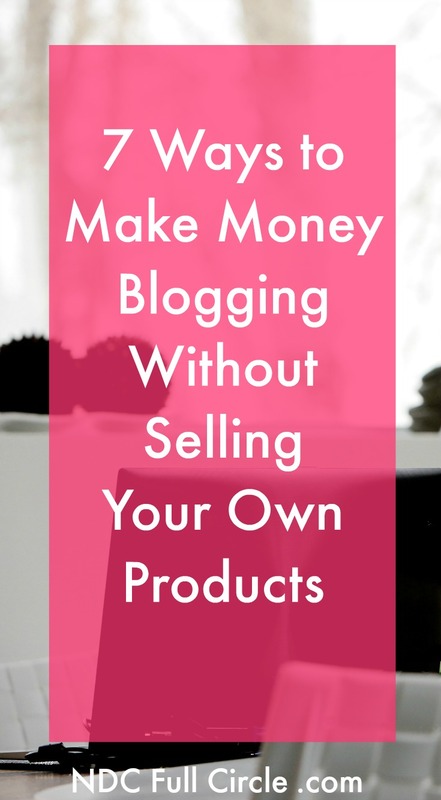 Is it possible to make money blogging without selling products? Yes. It is. Get started today by evaluating each of these and figuring out if one or two are right for you and your readers. In order to elevate everyone, would you please pin this to your favorite blogging tips board? This was wonderful. I love blogging but I sometimes feel like giving up because it seems to be going nowhere. I love reading your posts though because they always give me hope. I am going to try to read and understand your suggestions for SEO. I think I’ll start there. Thank you so much!!!!!! Oh, I’m so glad the articles help, Clearissa. 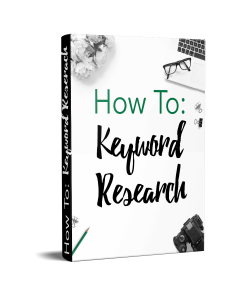 SEO is a constant focus for all bloggers and online entrpreneurs. Focusing on it can make HUGE differences in page views and sales. I am a bit frustrated, because I honestly can’t think of anything to offer help or as a subscription. Heck, I am struggling to come up with a giveaway to increase subscriptions. I probably need to take some more classes. I always appreciate your insights. Audrey – What are your most popular posts? Can you brainstorm an opt-in from those? What about surveys of your existing readers – what do you they LOVE about your site? Can you package a few recipes or tips? 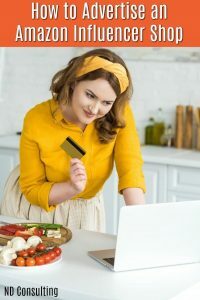 I’m not great in the kitchen, so I would definitely subscribe if I were to get a winter crockpot mini book of a few recipes and a shopping guide. Holiday and entertaining season is coming, so perhaps consider putting a few of your wonderful desserts into a quick collection! Find a great image of a holiday table, put it into a PDF and offer it as an opt-in to your list. I’m always here if you want to chat about ideas!